The artist collective, StrangeMatterATL, advocates for southern self-identifying women artists. StangeMatterATL organized 4 exhibitions of GA based artists’ work in 2017. 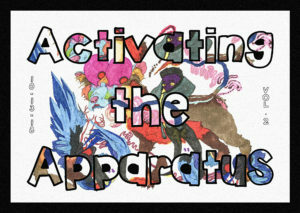 With “Activating the Apparatus Vol. 2 Exhibition,” they are reaching out to artists in Alabama, Mississippi, Louisiana, Florida, Tennessee, South Carolina, North Carolina and Virginia. 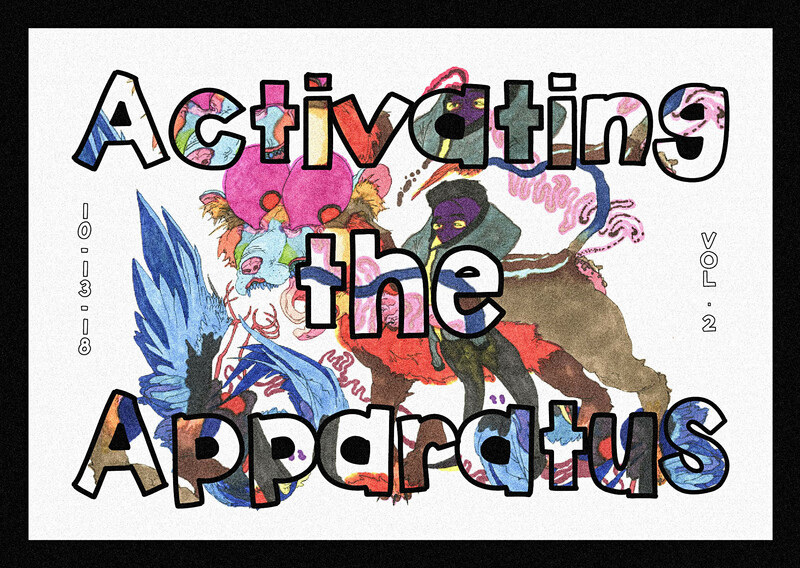 Calls for submission are from July 23 – September 8th. There’s an opening reception on October 13th in Atlanta’s B Complex, located at 1272 Murphy Ave SW, Atlanta, GA 30310.